Lyft on Thursday announced a new ride option for those that want to arrive at their destination in style. It’s called Lyft Premium and it’s currently being trialed in the San Francisco Bay Area, Los Angeles and New York City. 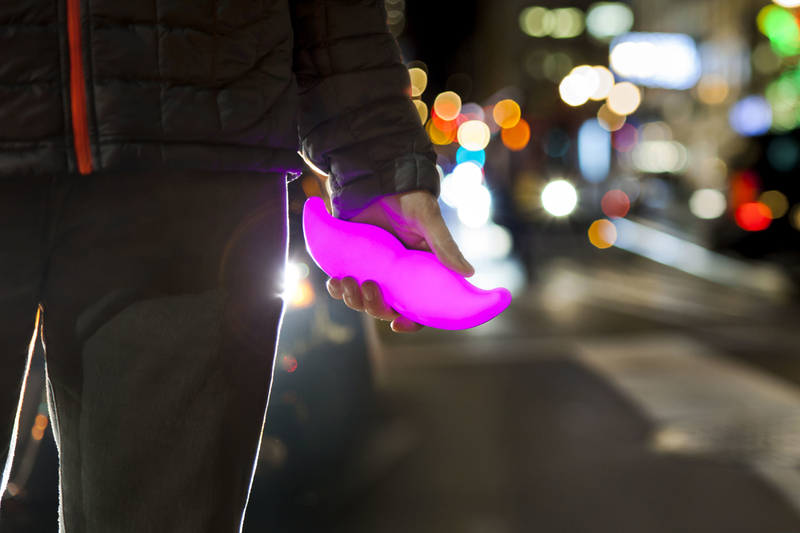 Lyft said those that opt for its Premier service will be matched with a high-end sedan or SUV such as an Audi A6, BMW 5 Series, Lexus ES or a Cadillac Escalade within minutes. The company didn’t reveal how much Lyft Premier rides would cost although according to Refinery29, expect to pay about twice as much as you would for a standard ride. If you’re thinking this all sounds a bit familiar, you’re not crazy. A little over two years ago, Lyft introduced a premium ride option called Lyft Plus that it promised would offer riders a high-class experience for roughly 40 percent cheaper than UberSUV. Lyft Plus rides were carried out in Ford Explorer SUVs modified by West Coast Customs. As Venture Beat notes, Lyft Plus was shut down just months after its launch, allegedly leaving some drivers stuck footing the bill for their $34,000 customized Lyft Ford Explorer. Whether or not Lyft has worked out the kinks with its second premium offering remains to be seen. Nevertheless, to celebrate the trial launch of Lyft Premier, the peer-to-peer transportation service said it is offering new users 20 percent off their first 10 Premier rides using the code LYFTPREMIER20.